The trouble with trying to exercise, these days, is that everything is about running around in the same place and you always end up 'running' next to some one who seems to be made of grunts and sweat (and hardly any of the fun kind). How is that supposed to motivate anyone to get out to the gym and build up a good sweat? Fortunately, there are ways to help drive up that motivation and make it really enticing! 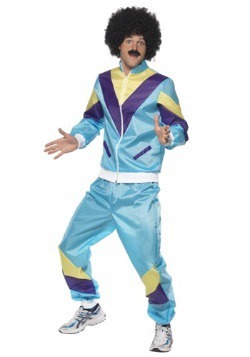 Of course, as with all good things, it means warping yourself back to the '80s, when style, color, and energy were the greatest resources out there. 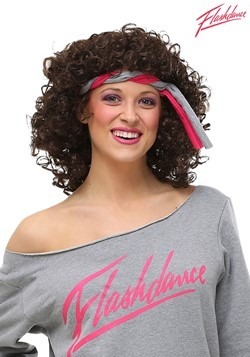 Big hair, dramatic neon colors, and don't let anyone forget the legwarmers! 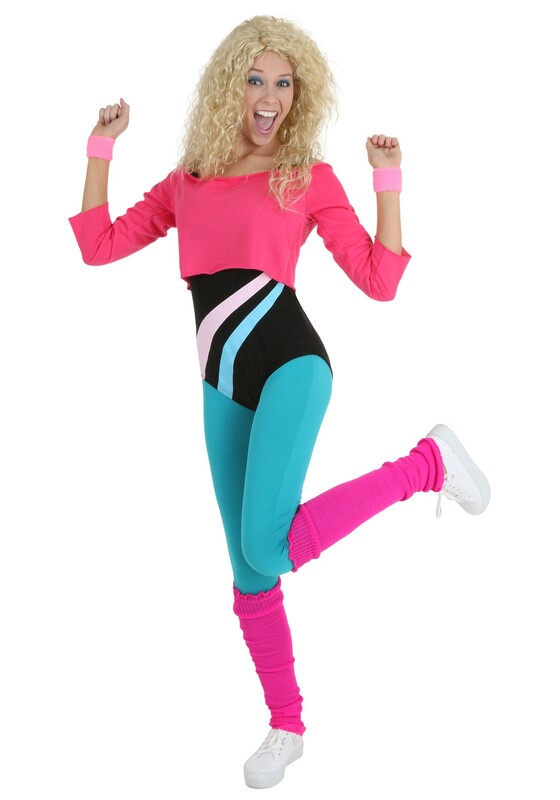 Who even needed leg warmers while you were exercising!? Nobody knew, but they obviously were doing something useful. 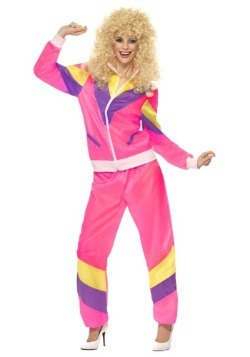 Time to ramp up the fun in your physical sessions with this Women's 80's Workout Girl Costume. This stretch knit bodysuit has printed stripe designs on the front and colors that you haven't seen in thirty-some years. 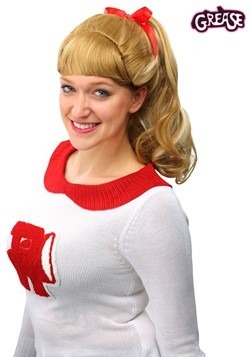 Don't forget the pullover crop top sweatshirt, because it doesn't count as hot or cool unless it is both at once! You'll be singing and dancing in no time, whether you're going for the jazzercize method or just trying to reproduce some of those spicy scenes from everyone's favorite workout video.